We have negotiated a very competitive room rate at $69+tax (single king) and $74+tax (double queen) per night including a continental breakfast for VINCI'2016 delegates. To secure these rates, you must reserve your room by 2 September 2016 by quoting "VINCI 2016" when you book your room to ensure this rate. The hotel is recently renovated and clean. We do not recommend other nearby hotels, since they are either of low quality, or not in walking distance and far more expensive. 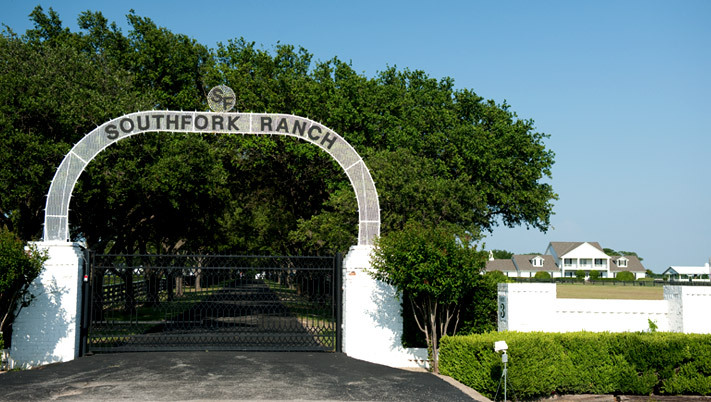 The primary gateway to Dallas is the Dallas/Fort Worth International Airport. You can reach the conference venue by the following transportation means. 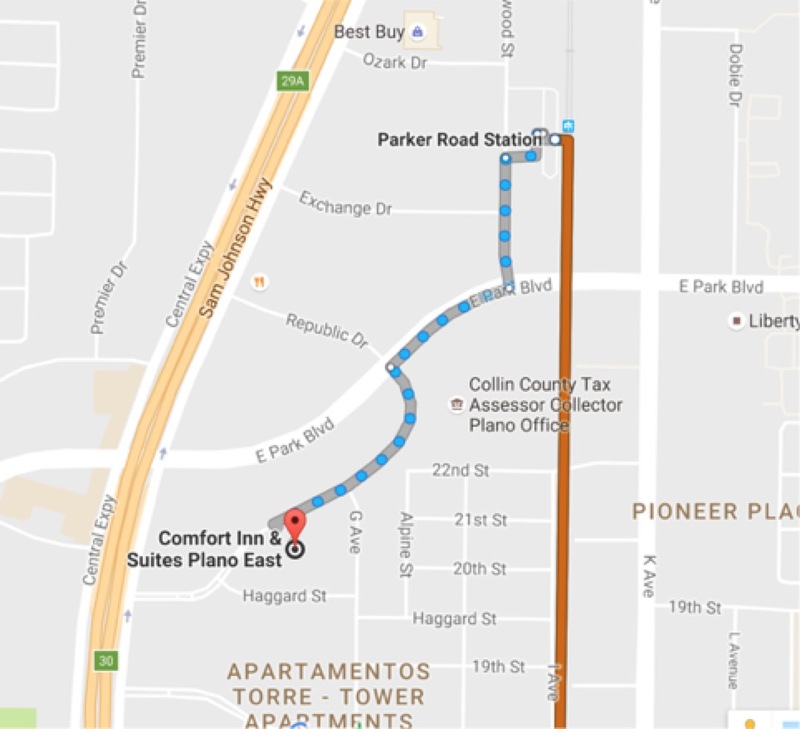 A taxi from the DFW airport to the conference venue should take 30 - 40 minutes. You may also rent a car at the airport. The Car Rental Center is located at south of the terminal buildings. 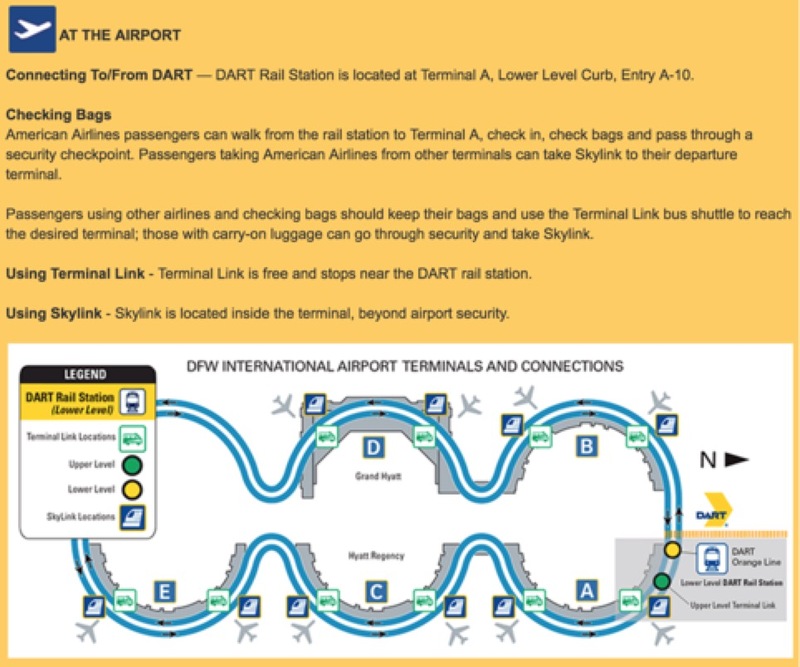 Shuttle buses to and from the Rental Center can be accessed at the lower level of each terminal. Buses run 24 hours a day. The Sixth Floor Museum at Dealey Plaza is located on the sixth floor of the Dallas County Administration Building (formerly the Texas School Book Depository) in downtown Dallas, Texas, overlooking Dealey Plaza at the intersection of Elm and Houston Streets. The museum examines the life, times, death, and legacy of President John F. Kennedy, and is located at the very spot from which Lee Harvey Oswald, according to four government investigations, shot and killed the President on November 22, 1963. The Dallas Arts District is the largest arts district in the nation, spanning 68 acres and 19 contiguous blocks. The district is comprised of museums, performance halls, corporate offices, residences, restaurants, churches and even a school. The Arboretum is home to seasonal outdoor festivals, concerts, art shows and more. Throughout the year, guests enjoy both indoor and outdoor dining in either Restaurant DeGolyer in our historic DeGolyer House or on the Lula Mae Slaughter Dining Terrace overlooking White Rock Lake and downtown Dallas. Allen Premium Outlets is conveniently located just north of Dallas, on US 75 and Stacy Rd. (exit #37), and features favorite stores such as Kate Spade New York, Michael Kors, Nike Factory Store, Polo Ralph Lauren Factory Store, Under Armour and many more. Shoppers are offered the ease of storefront parking or may choose to stroll our sidewalks and enjoy the thrill of all our 100 name brand designer and sportswear shopping choices.